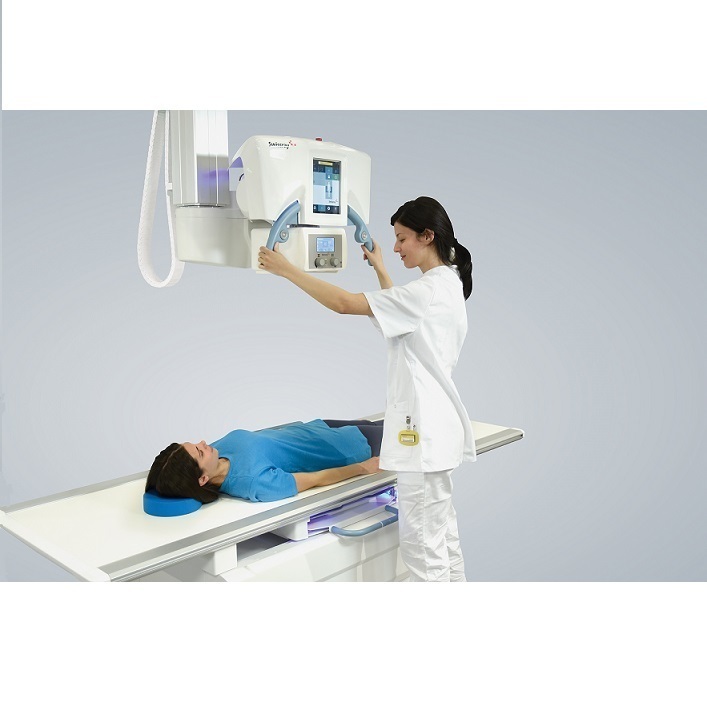 The ddRAura™ OTC is an advanced and modern direct digital X-Ray system for demanding radiology departments. 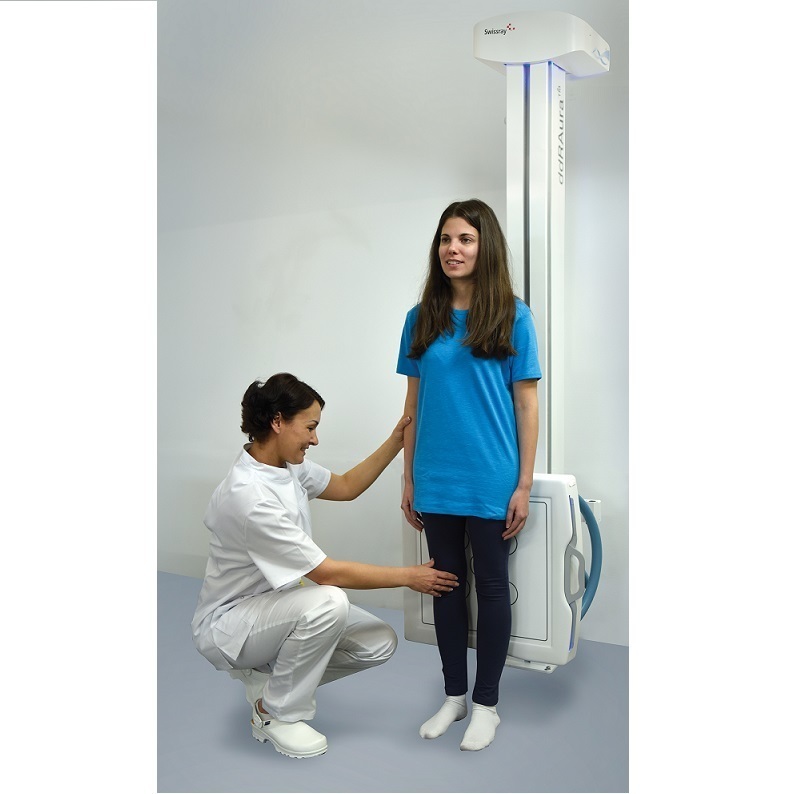 It includes a manually positioned ceiling suspension with motorized elevation, a floor-mounted fixed height or height adjustable patient table with a 4-way floating table top and manually positioned wall stand (optionally motorized). The concealed cabling and lightweight construction of the ddRAura™ OTC allow for quiet and precise movements. The motorized elevation of the ceiling suspension allows maintaining SID to the patient table as well as tracking the vertical movements of the wall stand. Optionally, the table detector also follows the horizontal movements of the ceiling suspension increasing positioning speed, accuracy and providing faster workflow. As a multi detector system, the ddRAura™ OTC, is available with various detector configurations – dual fixed detectors, single portable detector or any combination of both fixed and different portable for ultimate workflow and flexibility. The system is equipped with 5-field AEC ionization chambers and easily removable grids for any examination. The smart 9,7” tube mounted touchscreen console allows the technologist to control and view generator, collimator, system position and patient procedure list information as well as image preview. This intuitive and highly configurable software provides ease of use and delivers superb image quality. 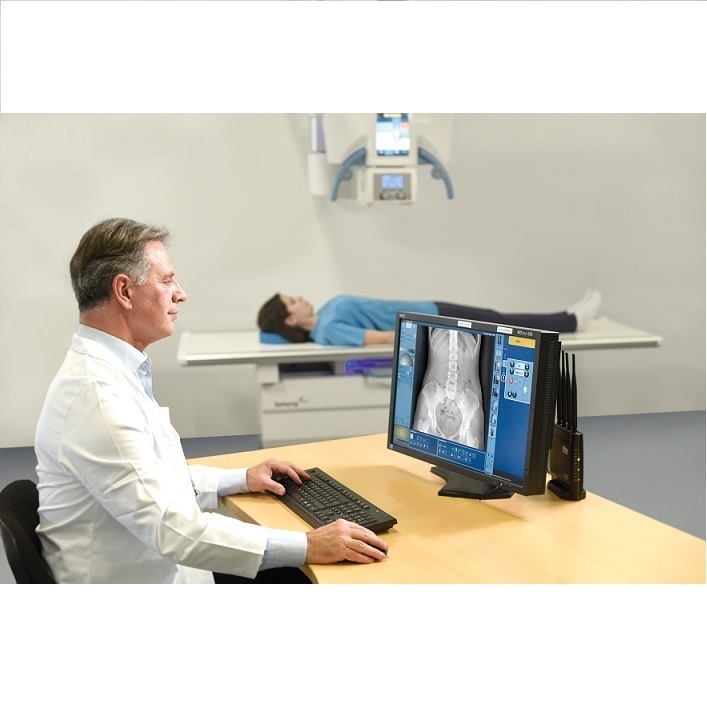 The ddRAura™ OTC is the perfect system for demanding radiology departments, offering flexibility, simplicity and highest patent throughput.